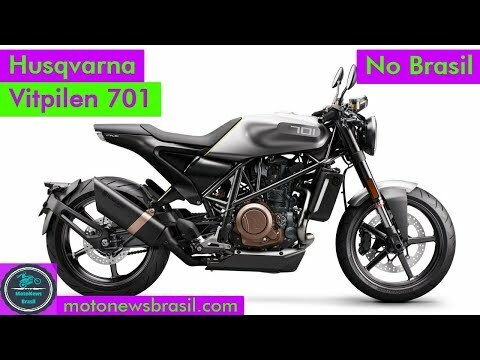 Homepage / Husqvarna / Husqvarna Vitpilen Review - What&#;s it really like on the road? 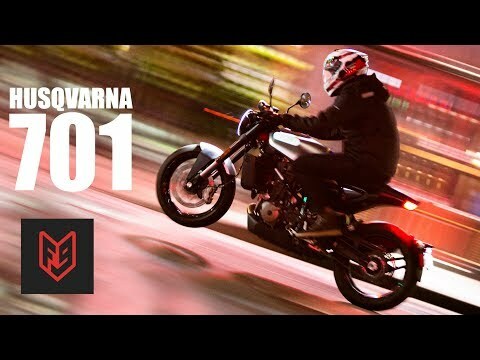 Husqvarna Vitpilen Review – What&#;s it really like on the road? 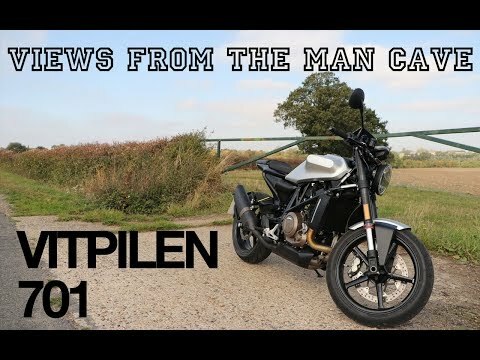 Husqvarna Vitpilen Review – What&#;s it really like on the road? 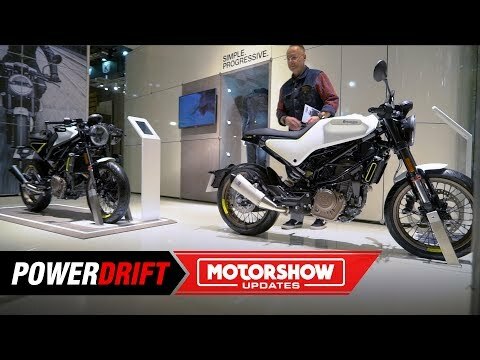 : Last year at EICMA, Husqvarna teased a 701 checking account of its Black Arrow, the Svartpilen. 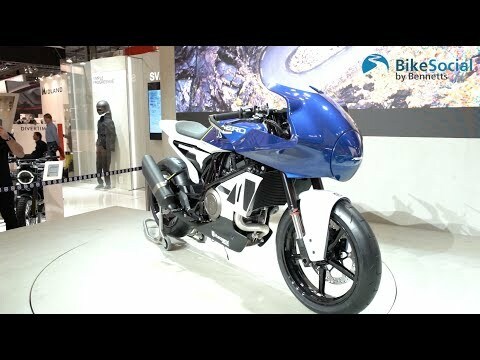 This year, Husky confirms that the flat-track-inspired robot will be a production model in 2019.